Anyone who knows me can tell you that I’m a huge chocolate fan, but that doesn’t mean I don’t appreciate vanilla. Although it’s often thought of as a boring flavor when compared to chocolate, there’s actually quite a rich story behind it. I’m also big fan because vanilla benefits your health in some little-known ways. Vanilla’s journey to becoming a staple flavor in modern cuisine supposedly began after Hernando Cortez defeated the Aztecs in the early 1500s. It is said that he returned to Europe with a stash of vanilla beans, intending to sell them to the rich as an exotic good. By the early 1800s, the plants were being grown in Madagascar by the French; the country is still the largest producer of vanilla beans in the world. The vanilla plant is a flowering vine, with small yellow-green blooms that last for just one day before they wilt. If the flower is pollinated while open, it will produce one fruit—the long, green bean pods. 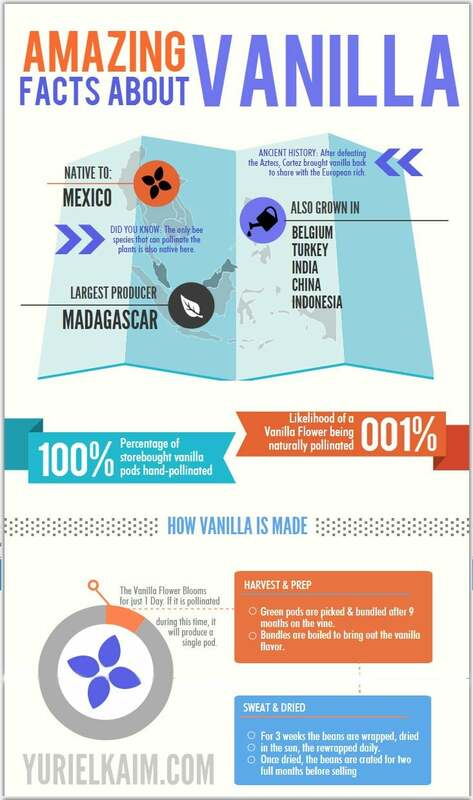 For many years, vanilla could only be pollinated by a specific type of bee found in Mexico, but in the late 1800s, botanists discovered how to successfully hand-pollinate the flowers. The beans produced by those pods are precious stuff. In fact, a bottle of two vanilla beans can cost upward of 20 bucks! Just take a look next time you’re at the supermarket. It’s because vanilla is a remarkably special plant, which takes nine months to develop before being harvested, cured, and dried for extracts. It’s been used as a natural medicinal for thousands of years, but science is only just starting to understand the powerful ways vanilla benefits our health. There are over 200 antioxidants in vanilla, making it a real powerhouse that can help you fight free radical activity in your body. 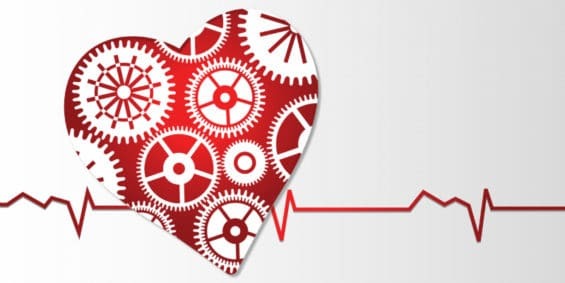 (1) When your body has high levels of free radicals, they get to work doing damage on a cellular level. Thankfully, it’s possible to reduce free radical activity by eating foods with antioxidants. 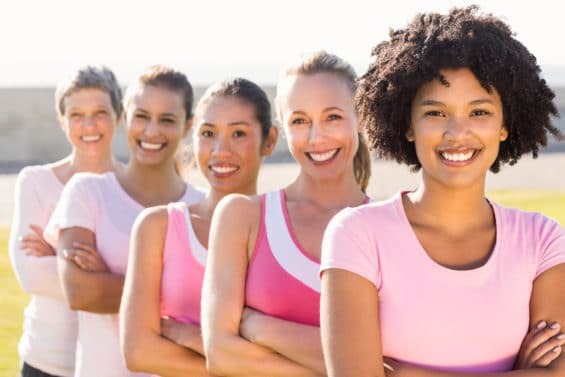 As free radical activity is reduced, it helps to soothe chronic inflammation in your body and reduce your risk of serious health problems such as heart disease, stroke, and cancer. Because vanilla has such a mild flavor, you can add it to smoothies, desserts and even detox water as a simple, unobtrusive way to add more antioxidants into your diet. The best vanilla benefits come from pure extract. A 2007 Study showed that pure vanilla extract actually offered more antioxidant activity than vanillin (the pulp part of the plant, used to make ‘imitation vanilla’ extract). (2) So, grab a bottle of pure vanilla next time you grocery shop and add it to your smoothies for notable health benefits. A natural antibacterial, vanilla benefits your skin. Isn’t that a surprise? It turns out vanilla can help reduce skin problems like pimples and acne, can soothe burns, and may even help slow the signs of aging. There are two ways to deliver vanilla benefits to your skin: topically and orally. Adding a drop of vanilla essential oil to your favorite lotion can deliver powerful benefits straight to your skin. Ingesting vanilla extract by adding it to smoothies, homemade almond milk, or raw ice cream can benefit you from the inside out. Vanilla has been used as a burn remedy for years, but you don’t want to use concentrated vanilla extract or essential oil for this purpose without talking with a doctor first. When researchers treated lab animals with vanilla, they found lower levels of inflammation and signs of liver protection. So how do these vanilloid compounds work exactly? It’s all because vanilloid activators (like vanilla or capsaicin) basically “use up” your body’s supply of neuropeptide Substance P.
This is a chemical that tells your body it’s in pain. You’ll often find high levels of Substance P with conditions like arthritis, fibromyalgia, and nervous system inflammation. 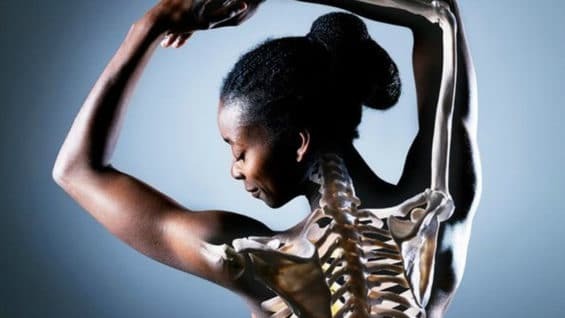 Obviously, the more of the substance in your body, the more pain you’re going to feel. To enjoy the potential pain-relieving powers of vanilla, steam tea with a vanilla bean in it. Remove the bean before drinking, and enjoy. Even if you’re not a big vanilla fan, you have to admit that the mere scent of it can be so relaxing. It’s so reputed for it’s relaxing properties that cancer researchers at Sloan-Kettering decided to measure how vanilla benefits us when we’re thoroughly stressed out. They invited participants to choose the most relaxing scent from 5 options and heliotropin–a vanilla-like scent– won by a landslide. They then had cancer patients take a stressful medical test–the MRI–with a dose of vanilla aromatherapy. Participants who breathed the scent throughout an MRI reported a 63% reduction in stress levels! When stressed, rub a bit of vanilla essential oil between your palms, place your palms over your face and breathe. This is a simple and effective way to create a “diffuser” for the scent. Plus, you’ll get the added benefit of deep breathing which can further release stress. Ever heard of Christmas Dinner syndrome? Basically, it’s that thing that happens when you spend all day cooking. Surrounded since morning by the smells of meat and bread and ham, you sit down to dinner and find… you’re not hungry. 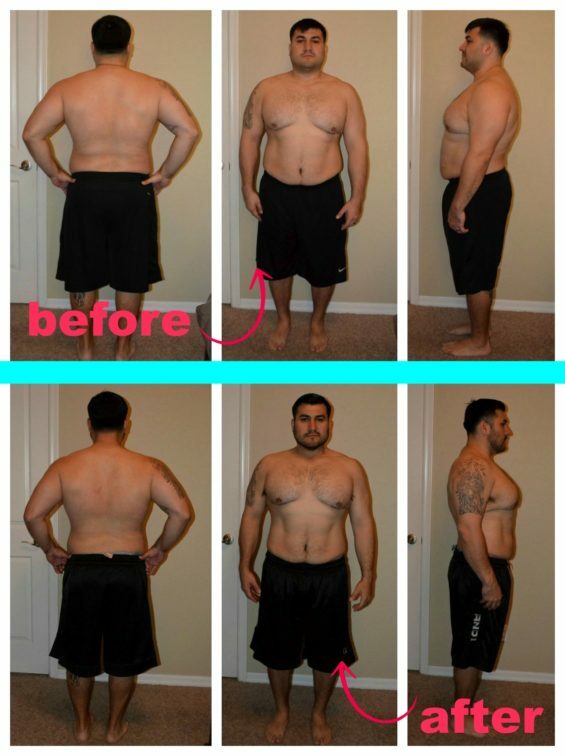 Take this basic idea and you have a fascinating diet trick. In 2000, the BBC reported on a new vanilla-scented weight-loss patch. 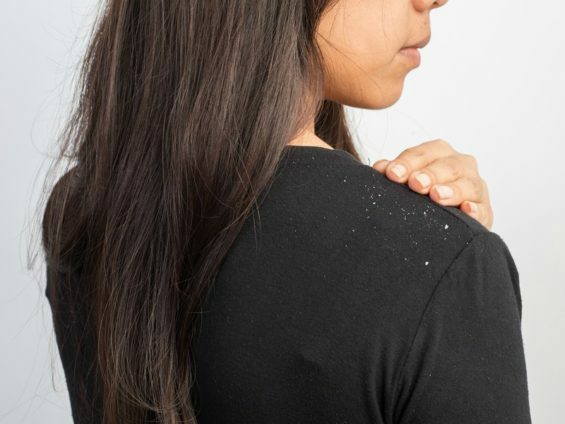 Designed to be stuck on the back of the hand, the patch dramatically reduced sweet-tooth cravings in dieters. While the study didn’t work for everyone, the results were dramatic. Participants who wore placebo or lemon-scented patches did not show a decrease in sweet tooth cravings. Pretty incredible what just a sniff of vanilla can do! 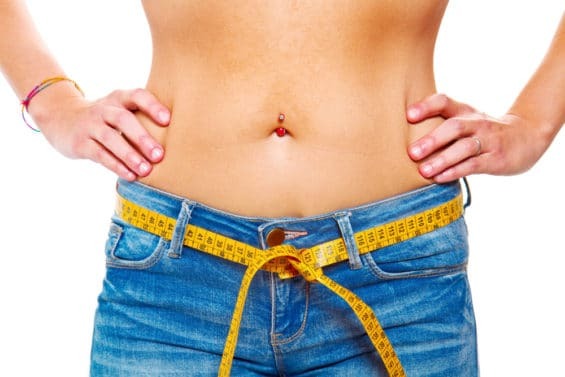 You don’t have to wear a vanilla patch to cut food cravings. Lighting a vanilla candle before a meal may work just as well. The best way to get top-notch vanilla benefits is to consider the source of the vanilla you’re buying. Steer clear of products made with “vanillin” as this is an artificial extract, made from fibrous pulp and often mixed with castoreum–a chemical taken from beaver testicles! While you may get some of the benefits of a vanilla-like aroma, you’ll miss out on the antioxidant benefits of pure vanilla fruit. To get the highest quality vanilla, look for responsibly harvested, 100% pure and organic products. Some manufacturers create products with molded beans or coumarin-rich Tonka beans—a toxic product outlawed by the FDA. (6) Avoid inexpensive products labeled ‘Extracto de vainilla’ or “Vainilla’ and opt for those specifically labeled pure vanilla extract—not ‘vanilla flavor’. 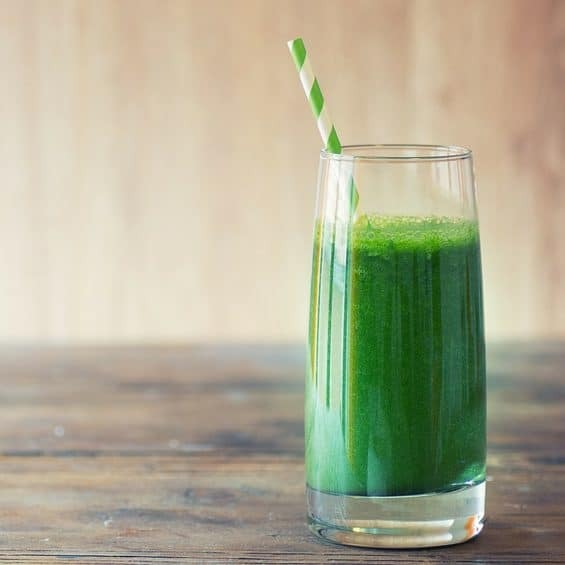 If you’d like an easy way to reap these vanilla benefits, check out my superfood Energy Greens Drink Mix—the best tasting daily greens powder available. Every serving includes high-quality vanilla powder plus 8 powerful 100% organic superfoods. Just add it to water (or a smoothie), shake, and go. Most people don’t consume enough vanilla in order to gain the antioxidant benefits from this extract. 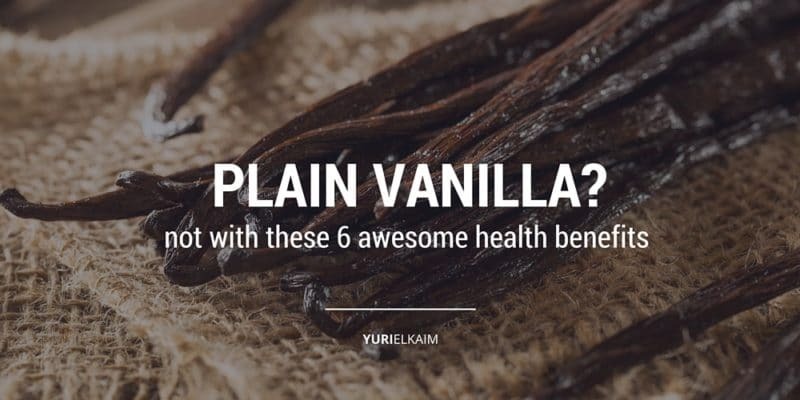 But, you can increase the health benefits that are available by adding vanilla to your meals more frequently. 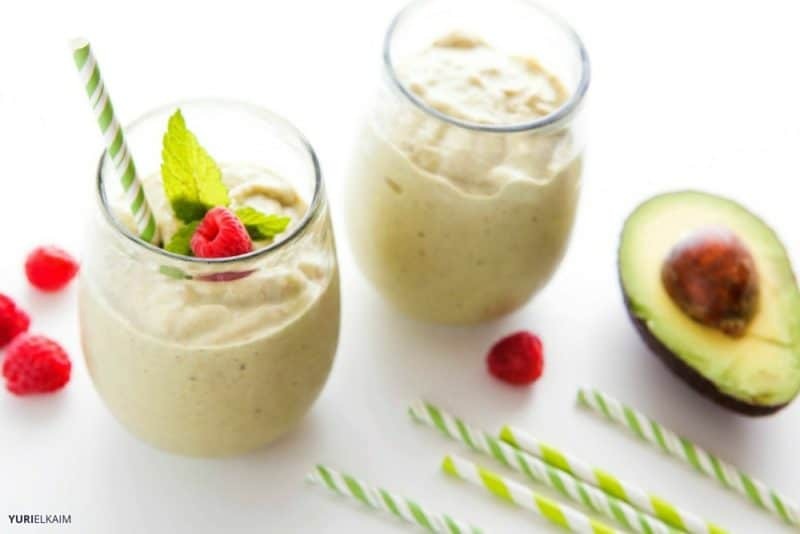 If you’re cutting carbs or trying to lose weight, this sweet vanilla protein shake is for you. High in healthy fat and low in sugars, it’s a great way to keep hunger at bay while giving your body the essential nutrients it needs to shed pounds and perform at peak levels. Grab the recipe on the blog. Chia pudding is one of the easiest recipes to make. It’s just chia seeds with nut milk and a little sweetener or spice if you prefer. Add them all together, put it in the fridge, shake/mix every few hours and within about six hours you’ll have a deliciously healthy superfood pudding. 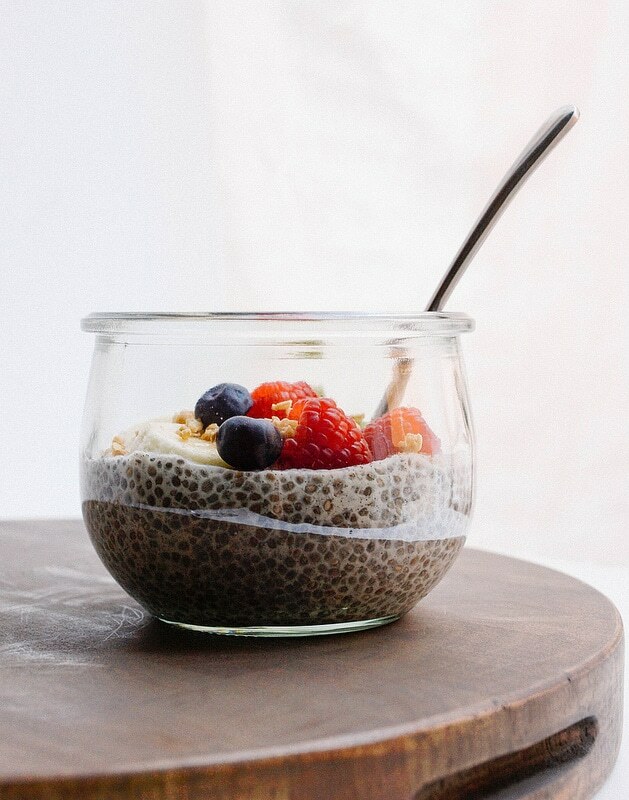 For this recipe, just add in a mix of seasonal fruits and some gluten free granola for some extra texture, and boom—you’ve got yourself a chia pudding rainbowl. Grab the recipe from The Simple Veganista. 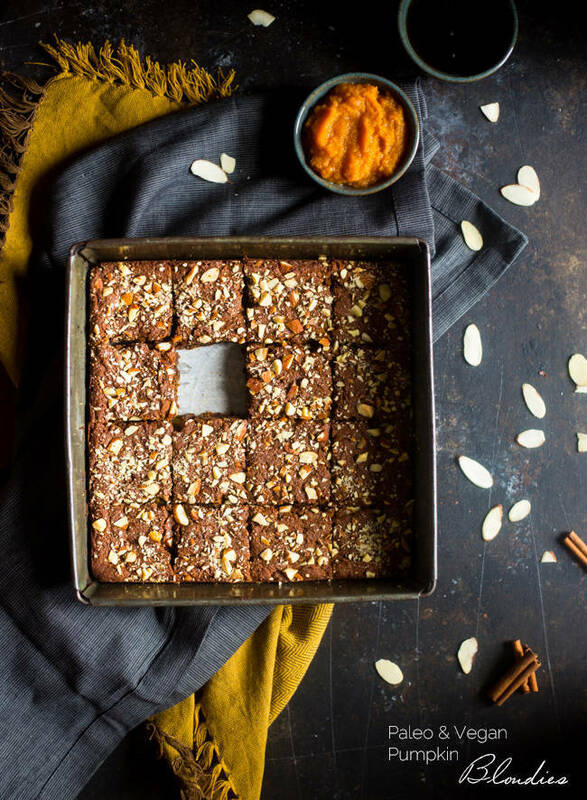 Dense and sweet, you’ll probably never know these pumpkin blondies (with vanilla) are a healthier treat. 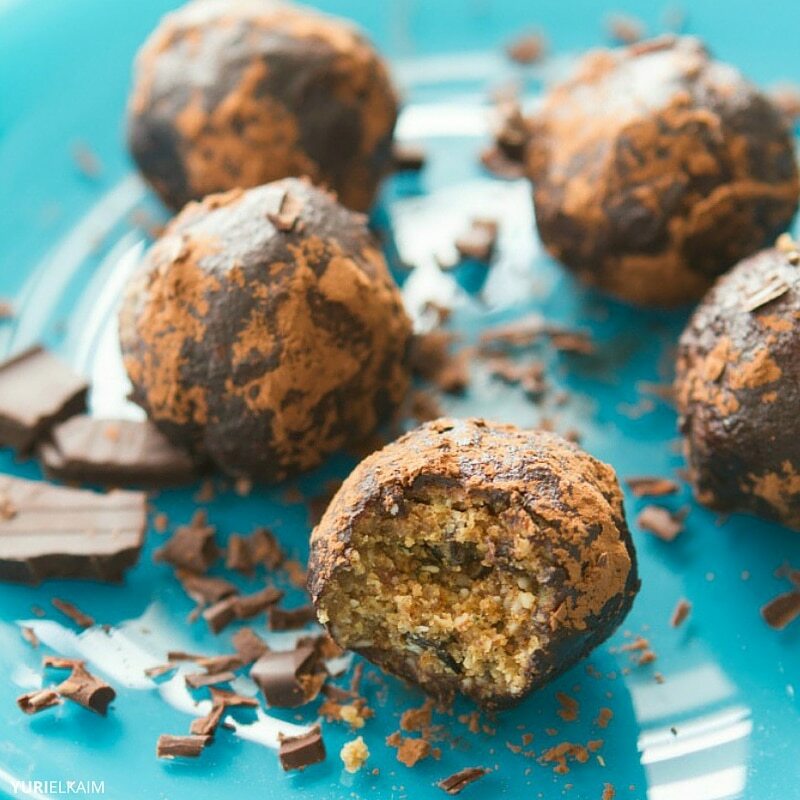 Paleo and vegan friendly, grab the recipe from Food Faith Fitness. Similar in taste and texture to a Larabar, but rolled into two-bite truffles and packing far more protein than your average Larabar (thanks to the addition of raw nut butter and hemp seeds), these energy-boosting cookie dough bites are great for toting to work, for packing in kids school lunches, and even make a great healthy travel snack. Grab the recipe here. 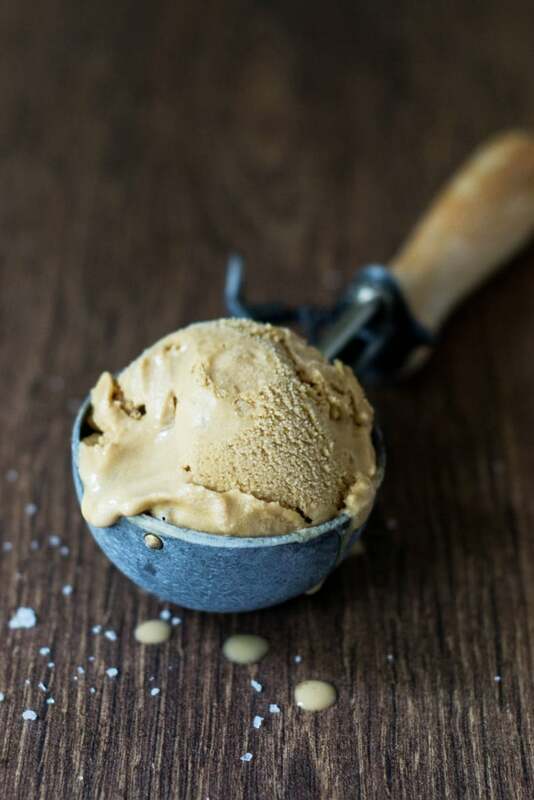 While this recipe is all about the salted caramel, the vanilla is an option you’ll want to partake in. 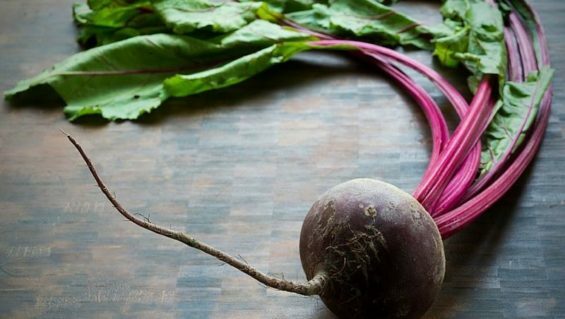 The best part is that everyone can enjoy this… whether you’re on a raw, vegan or Paleo diet! 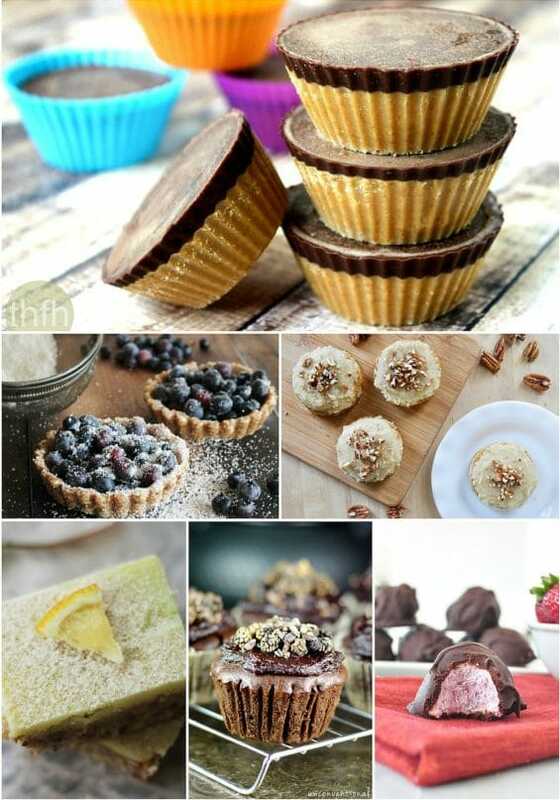 Grab the recipe from Wallflower Girl. 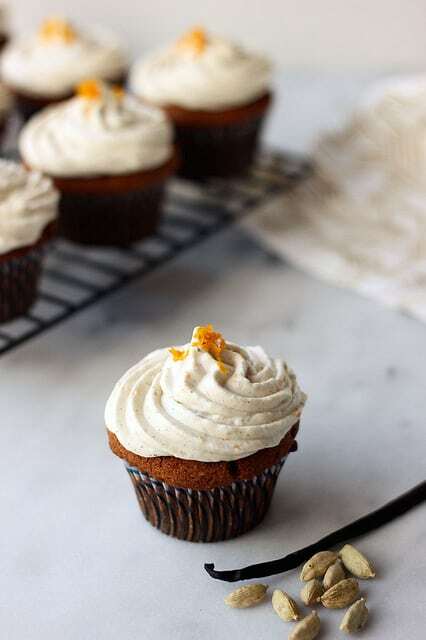 If you like carrot cake, then I think these subtle, spicy, and not overly sweet cupcakes are quickly going to become your go-to dessert. Grab the recipe for this gluten and dairy free healthy dessert over at Tasty Yummies. Enjoy this article on Why Vanilla Is so Good for You? If you liked the recipes I’ve shared, I think you’ll love my super simple, energy-boosting desserts as well. These 8 recipes I’ve put together are quick and easy, best of all—they’re so good you’d think they were bad for you! Click the banner below for instant access.